The Chief is an 18-hole championship golf course that represents perfect harmony of natural habitat and the game of golf. Beautifully carved through the rolling wooded terrain of northern Michigan. The Chief will truly overwhelm your visual senses with its large, meandering bunkers, dramatic elevation changes and panoramic views. 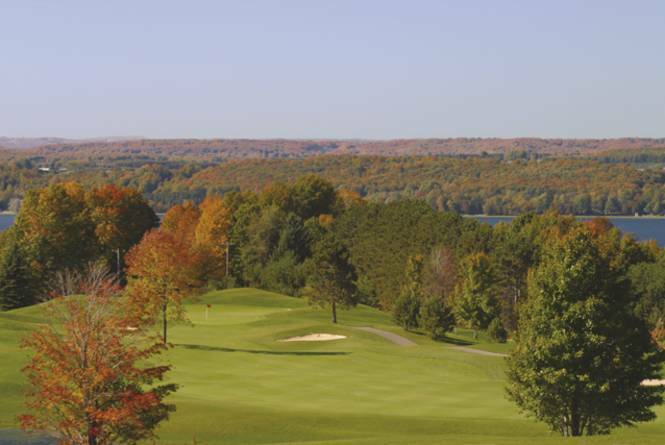 The Chief provides a memorable golf experience and is a true 'must play' among Michigan's courses!